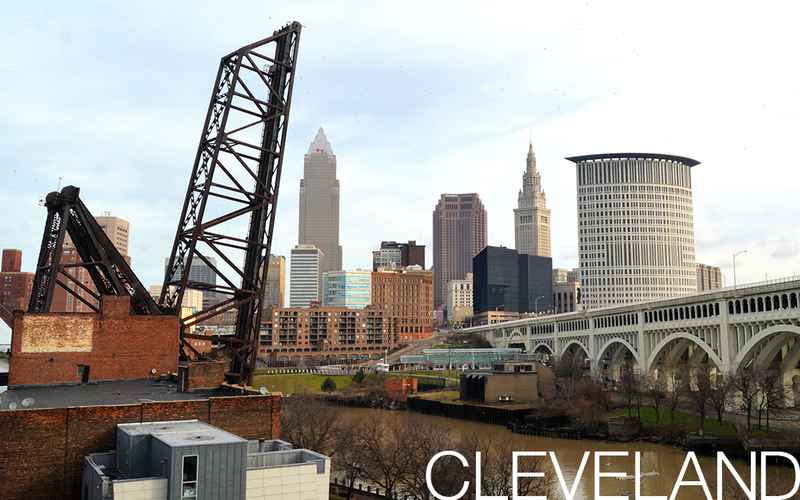 The city gets props for its Sustainable Cleveland program -- a city-wide effort to promote energy efficiency, renewable energy, clean air and green space. Its food policies are particularly noteworthy, including the adoption of a mobile farmer's market and extra food stamp benefits for those who shop at green markets. The city also launched one of the nation's first rapid bus transit programs. An idea borrowed from the developing world, buses get their own lane and can theoretically transport people nearly as fast as a subway for a fraction of the cost. There's a plan afoot to turn 100 miles of old street car lines into protected bike paths, a data-driven approach to identify and rehabilitate abandoned properties, and a local content initiative aimed at getting the city's big organizations to source products from local businesses. (Photo: Erik Drost/Flickr) --S.H.